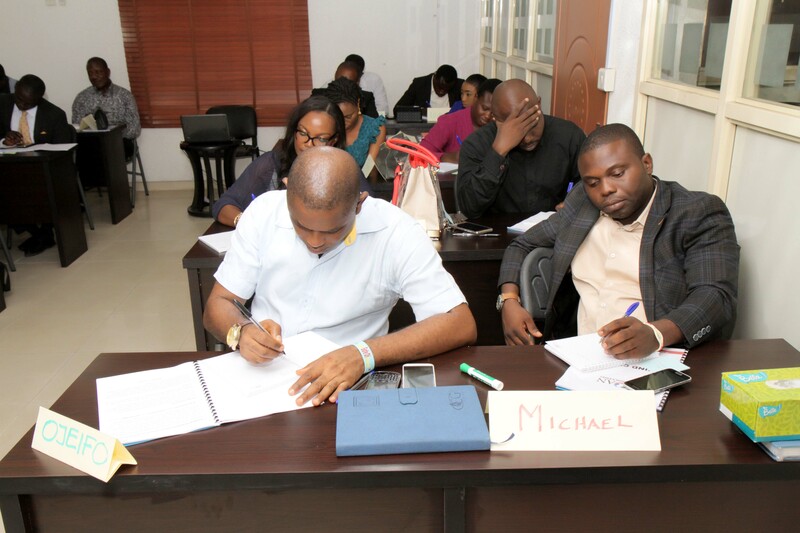 Mrs. Joan Agha obtained her master’s degree in Business Administration from the University of Lagos. 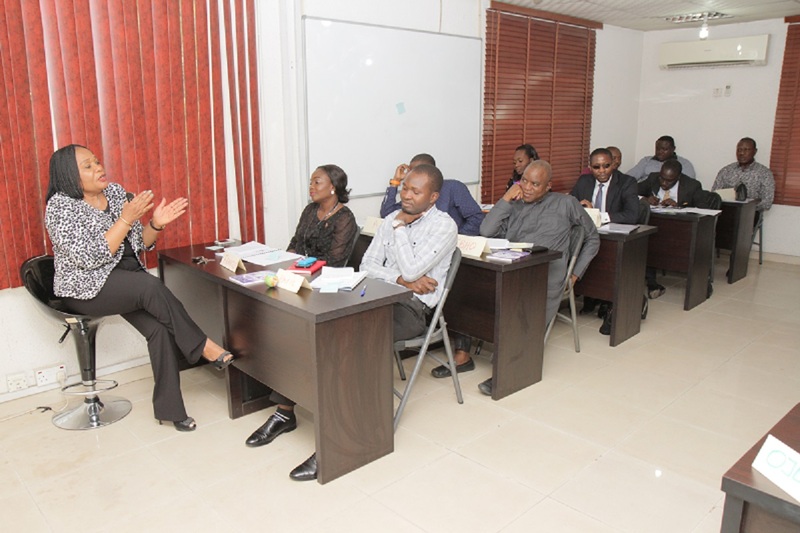 She has over thirty years of experience in both the public and private sectors in Nigeria. 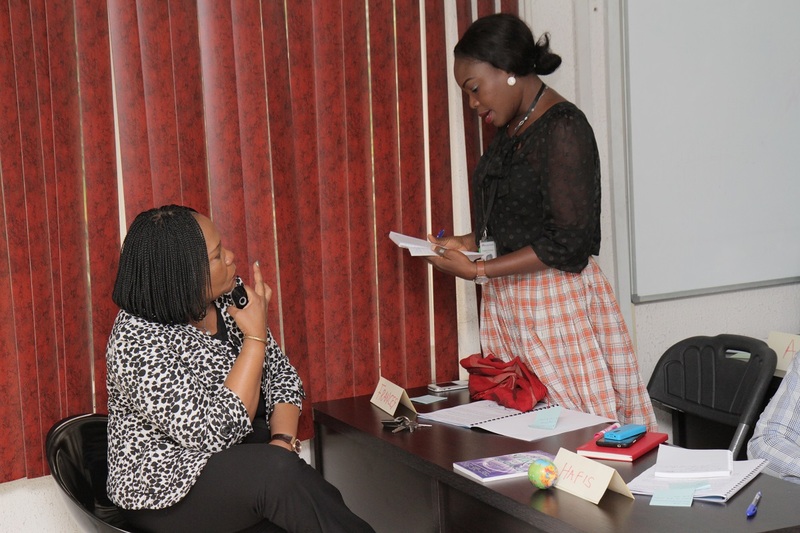 She has worked in various capacities in Federal Ministry of Education and the Central Bank of Nigeria. She also worked with Shell Exploration and Production Company Limited (SNEPCO) and later moved to Shell Petroleum Development Company of Nigeria Limited (SPDC) where she retired. Joan is the MD/Chief Executive Officer (CEO) of Joan Consulting and the Founder and President of Joan Agha Foundation, an NGO addressing the needs of the indigent persons in the society through educational scholarships, women empowerment, youth empowerment, counselling and advocacy. She is a Published Author, Certified Life Coach and Management Trainer. Mr. Otike-Obaro has over thirty-three years experience as accountant and banker. 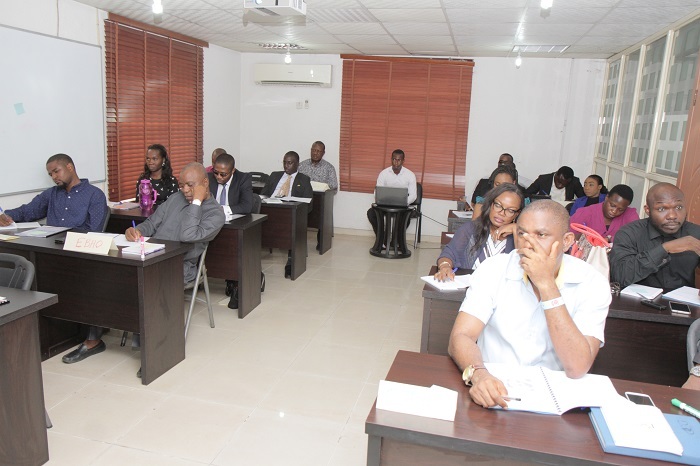 He had his accounting and audit training in the international firm of Price-Water-House-Coopers with exposure in systems design, investigation and forensic audit in industry, commerce, financial services and the public sector. At various times, he was treasurer, Chief Accountant and Area Manager in Nigerian Merchant Bank Plc, Merchant Bank of Africa and Ivory Merchant Bank Limited. He was a director in Prowess Management and Technical Services Limited. 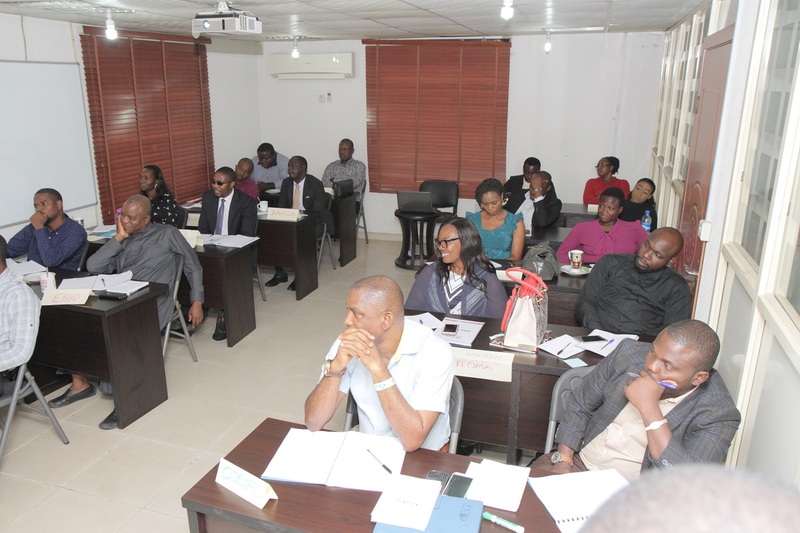 He is a fellow of The Institute of Chartered Accountants of Nigeria and a Masters degree holder in Management.